Self-adhering and economical, Multi-Day® electrodes offer easy one-step application and may be worn continuously for 2-5 days. They are disposable upon removal. 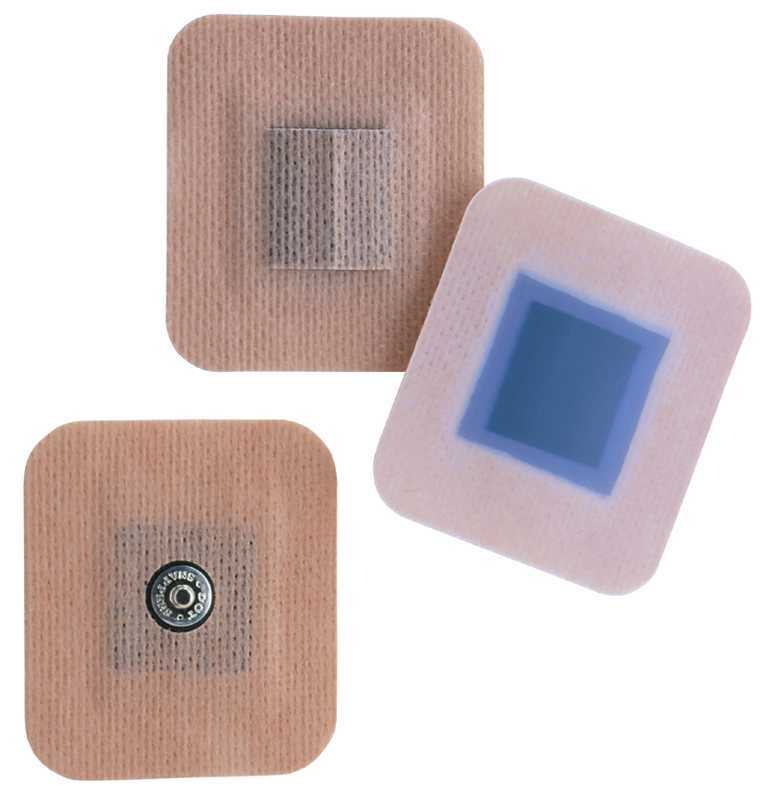 Uni-Tab® self-adhering and conformable electrodes are popular for clinical applications. This thin and flexible design is conformable and easily trimmed to other sizes/shapes for application to many placement sites. 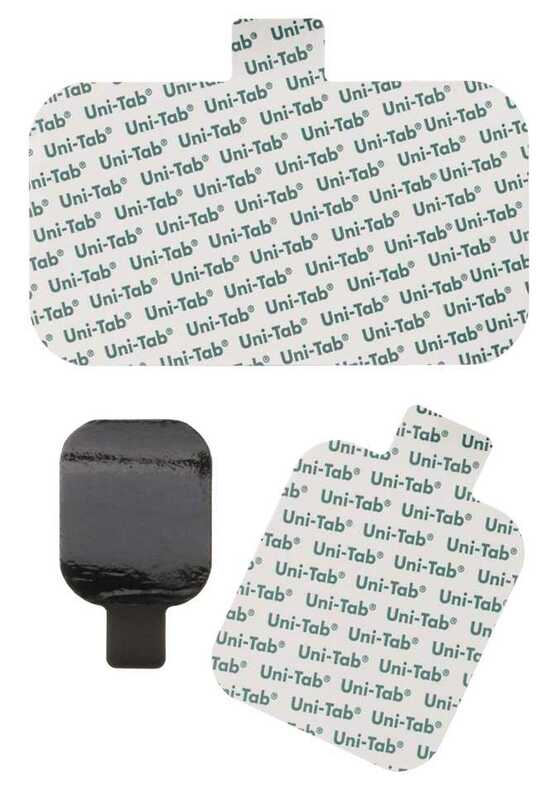 Economical Uni-Tab® electrodes feature a tab connector for quick set-up and easy disconnection.